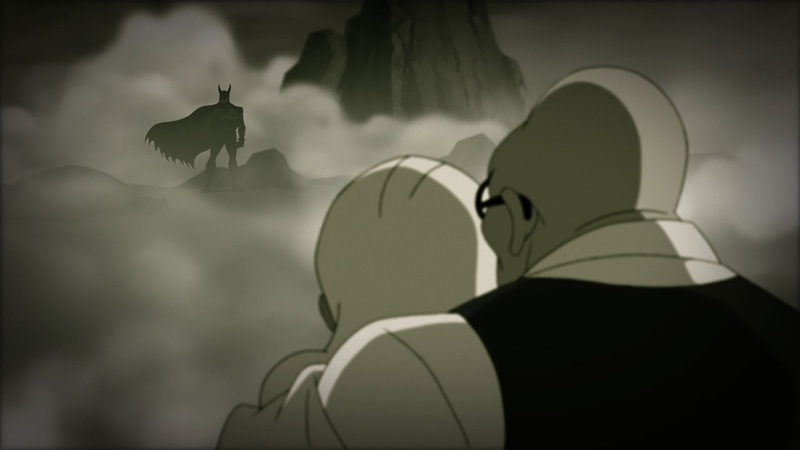 Batman: The Animated Series' Bruce Timm has created a new tale of the Dark Knight confronting the villainous Hugo Strange. 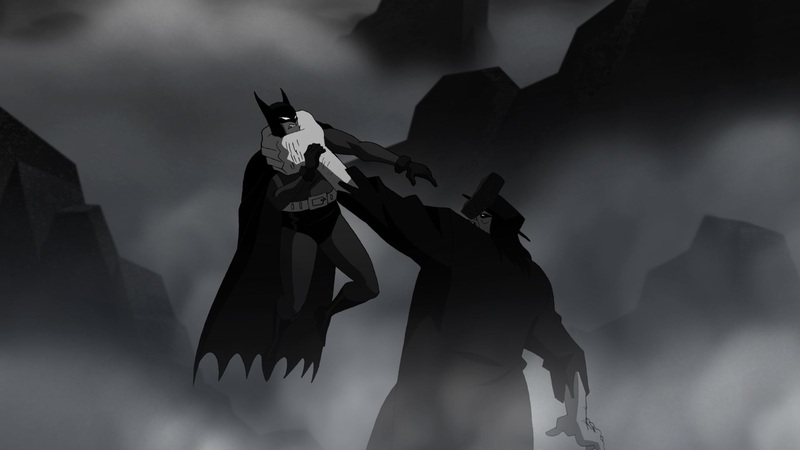 Bruce Timm is bit of a legend among superhero cartoon fans, having co-created Batman: The Animated Series in 1992 and expanding the setting into an entire fictional universe. 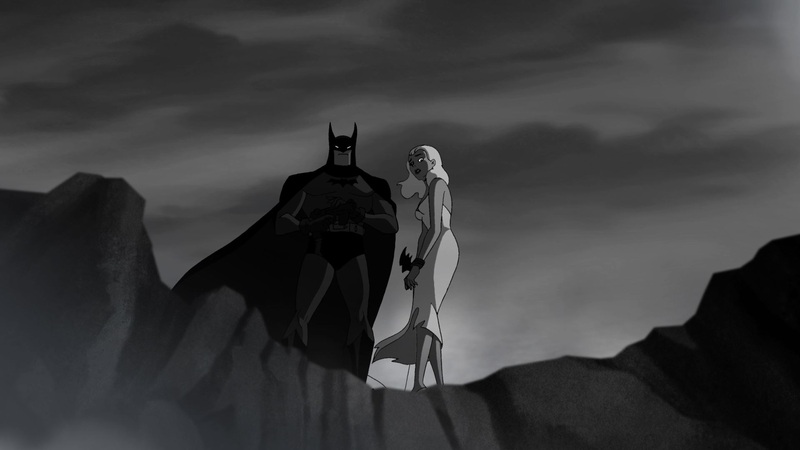 Timm went on to produce several DC animated films before stepping down as WB Animation's lead producer, but now he's dipping his toes in once again with a new Batman short. 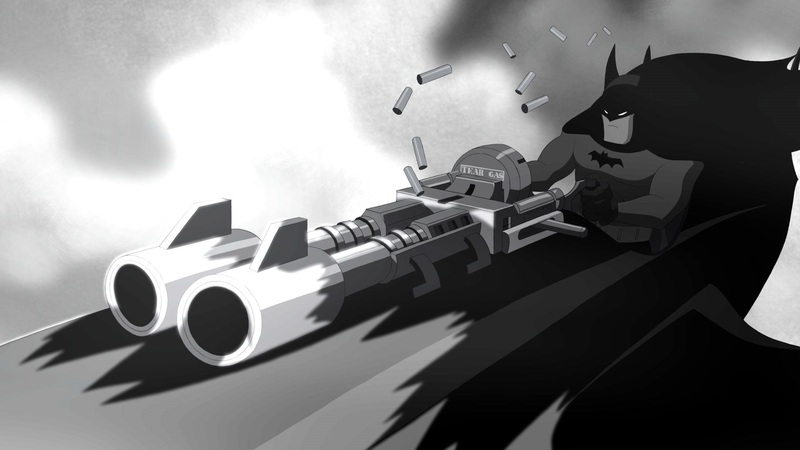 The short will air alongside an upcoming episode of Teen Titans Go!, following Batman as he tracks a giant to the lair of Dr. Hugo Strange. 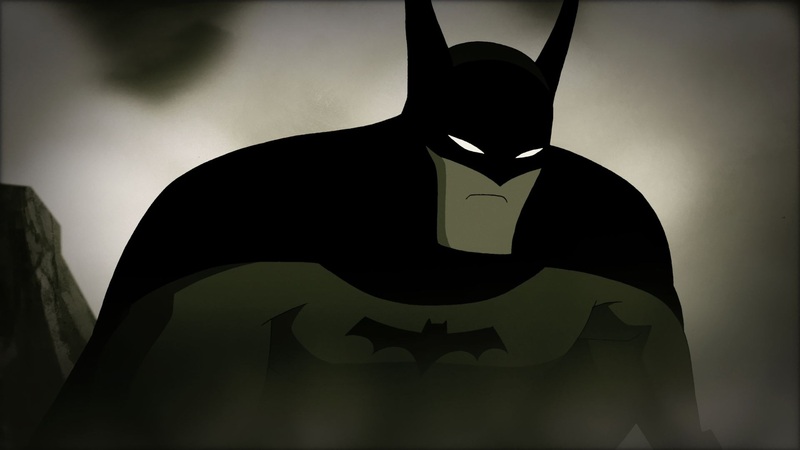 Timm has always had a knack for representing Batman within animation, helping create the version of the character that Kevin Conroy continues to voice even today. Based on released images, the new short attempts to recapture some of that glory, even if just for a few short minutes. The setting appears to take Batman away from Gotham's familiar city streets to Strange's remote compound, where he'll fight a giant, rescue a damsel, and aim a massive tear gas gun at something just off-screen. The Batman short and Teen Titans Go! episode will debut on April 9th. According to IMDB, Timm also helped write the upcoming Batman: Arkham Knight video game for Rocksteady Studios. As for what Timm has planned next, we'll have to wait and see. But if I had to guess, I'd say it might involve Batman.